Working with gas can be dangerous and the Gas Safe Register is in place to make sure that gas work is carried out legally and safely. Engineers who are on the register will receive ongoing support to ensure their work meets current regulations and is technically of a high standard. The Gas Safe Register raises awareness of the importance of gas safety and works to remove the possibility of unsafe work being carried out. They do this by giving homeowners access to a list of safe and reputable engineers. 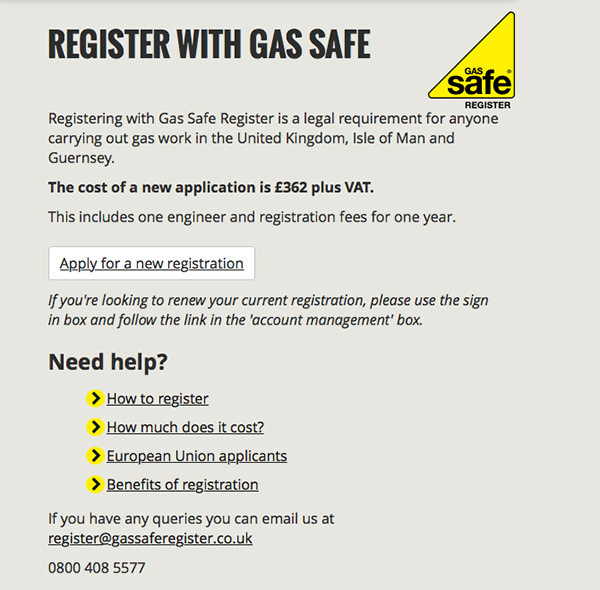 The Gas Safe Register replaced CORGI in 2009 and is now the officially recognised gas registration and licencing body in the UK, Northern Ireland, Isle of Man and Guernsey. By law, if you work with gas appliances you must be registered with the Gas Safe Register or you are breaking the law. Getting your name on the Gas Safe Register provides homeowners with assurance that you are a professional and reputable engineer who is qualified to legally work with gas appliances. The Gas Safe Register is owned by the Health and Safety Executive and now lists more than 125,000 engineers. 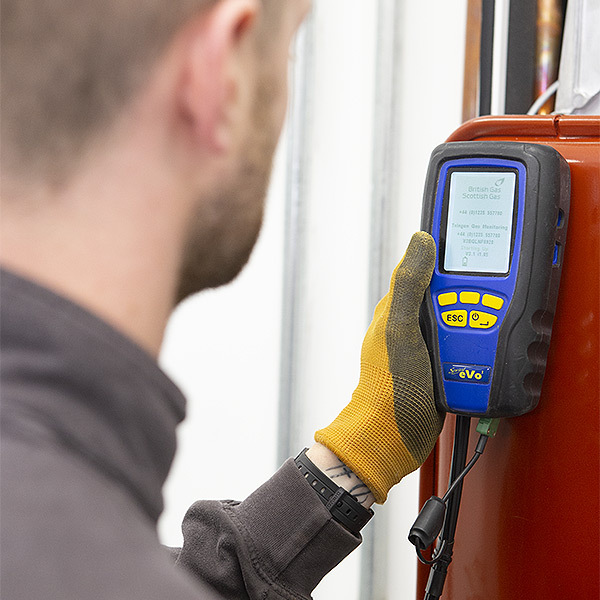 Regular inspections of engineers on the Gas Safe Register. When installing or repairing gas appliances like boilers, ovens and gas fires it is extremely important that you follow current safety regulations and are technically competent, or you risk putting your own and others’ lives at risk. Gas is a dangerous substance and can cause fire, explosion, or carbon monoxide poisoning if not dealt with correctly. 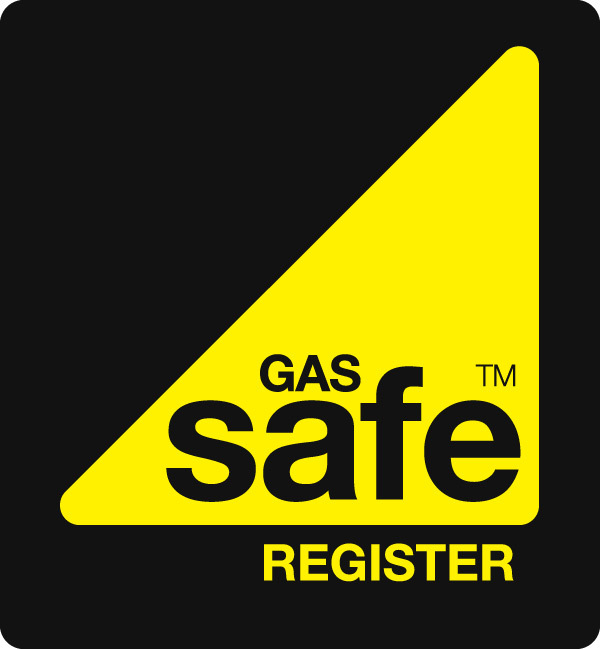 The Gas Safe Register raises awareness of gas safety and acts as a licensing body to minimise injury and damage caused by illegal gas work. Getting on the Gas Safe Register isn’t optional, it is essential if you wish to have a legal business working with gas. It should be treated as an important part of your health and safety training and ongoing training and support. Over a million enquiries are made on the Gas Safe Register website each year by members of the public looking for local trusted engineers. Being listed on the register is a great way of helping customers to discover your business. Using the Gas Safe Register logo on your marketing materials looks professional and is a great trust indicator for customers, showing that you’re a professional and trustworthy engineer. The Gas Safe Register provides those registered with a useful marketing toolkit including imagery and templates. 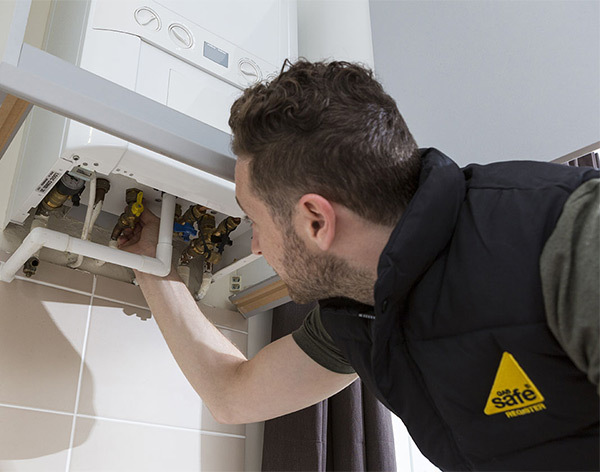 Engineers on the Gas Safe Register receive ongoing technical support from the Gas Safe Register’s team of experienced engineers. Keep up-to-date with technical best practice, tips and advice. As well as telephone and email support, we have a team of local and experienced engineers working as inspectors who are available to advise and support you. The Gas Safe Register is simply the new CORGI. CORGI was the gas safe watchdog for 17 years, but the Gas Safe Register took over from CORGI on April 1st 2009. 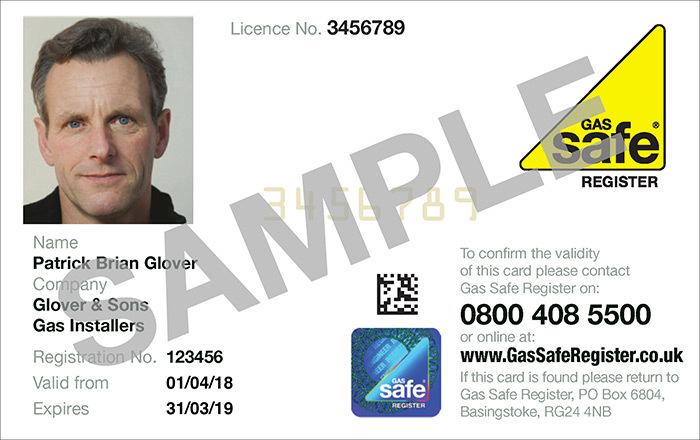 All gas engineers were then required to register with the Gas Safe Register to obtain a new Gas Safe photo ID card, without the new card you cannot legally carry out gas work. 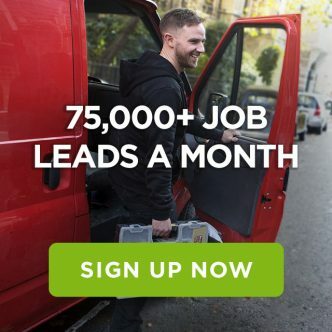 Access 75,000 leads a month, build your reputation online and get discounts worth £800 a year. Before you can legally begin working with gas appliances you will need to get your Gas Safe Register identity card. To ensure that all Gas Safe Register engineers are competent, engineers must be able to prove that they have the necessary experience to work with gas safely by gaining the relevant qualifications. If you gained your qualifications more than 5 years ago you will need to retrain before you can apply for registration. If you’re an experienced engineer, but don’t yet have a formal qualification under your belt you’ll need to gain certification to prove your competence.The Nationally Accredited Certification Scheme is suitable for experienced engineers, it assesses competence against current standards and best practices. If you don’t yet have industry experience you’ll be required to study for a formal Scottish or National Vocational Qualification. You can either apply to become registered with the Gas Safe online or by paper application form. Upon applying to register with the Gas Safe Register you will be required to complete a three month probationary period to demonstrate your competence. During this time, you are registered to legally carry out gas work, but will be required to keep records of all gas work completed and your work will be inspected to ensure that it meets satisfactory standards. If your work doesn’t pass the inspection, then your probationary period may be extended, and you’ll be offered support to help you complete it. The price to register one new engineer to the Gas Safe Register for one year is £362 + VAT, with any additional engineers charged at £53 + VAT. Your registration lasts for one year, after which time it must be renewed. Online renewals are charged at £152 + VAT, whilst paper renewals cost £172 + VAT. 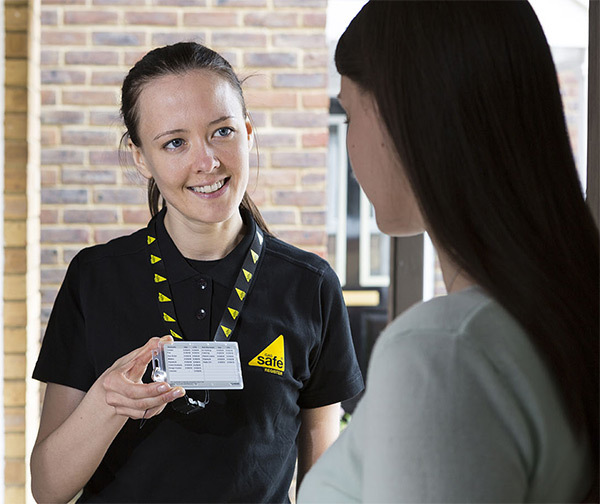 Find out more about joining the Gas Safe Register by visiting their website’s engineer area.